The best sword master from China vs the best sword master from Japan. Who will win? A swordsman and a samurai work together to find a blade. Exploding ninjas and decapitations, a monkey man, giant ninjas, AWESOME! Yes if you read my above sentence summary you read right. Exploding ninjas, giant ninjas, TONS of blood and loads of fun. 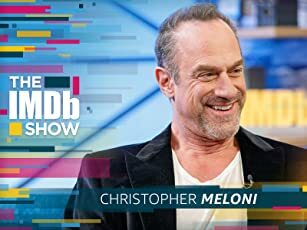 This is one of the more fun experiences I've ever had watching a film and this is pretty easy to get on DVD (Amazon, Netflix, etc) for rent or buy. If you like old Kung Fu/Swordplay/Samurai type films then you should like this one. There are a lot of beautiful and bloody sword fights. The film knows exactly what it's trying to do and does that well. I am also impressed at the amount of Ninjas in this film because there's rarely Ninja in film, or at least good ones I should say and I for one happen to love them so it's a shame. Martial artist gather for a tournament held every 10 years and the end result is brutal, bloody, amazingly choreographed sword fights between the Japanese/Chinese characters. Ninja's explode, people talk with their heads having been separated from the rest of their body, and blood flies everywhere - so if that's your thing then check this one. 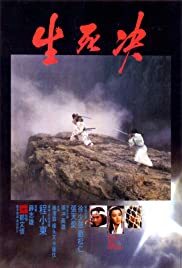 A rare gem that more Martial Arts/Swordplay/Kung Fu/Samurai film fans should see. I love it!